One of my favorite aunts turned 65 last week. 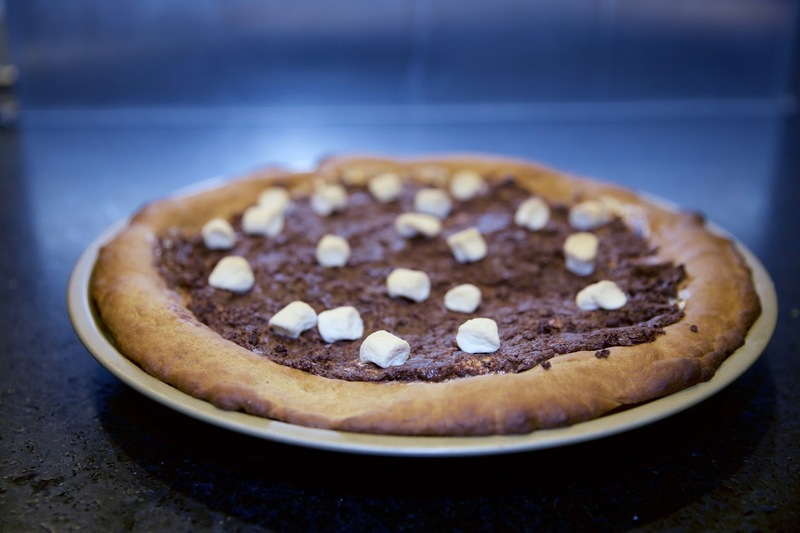 I wanted to do something extra special for her: I made homemade marinara pizza followed by a s’more dessert pizza. 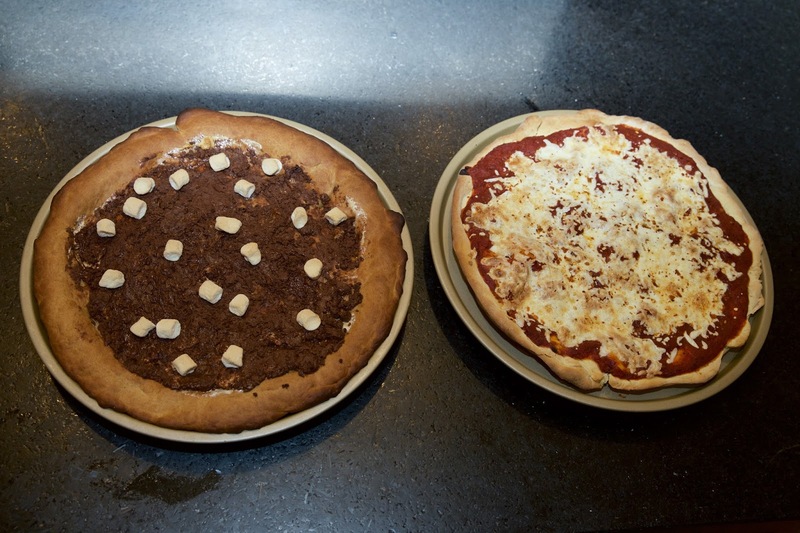 Trust me, they were both delicious. Special thanks to my little 2 year old sou-chef, Keira, for all of her help. Children love helping in the kitchen! 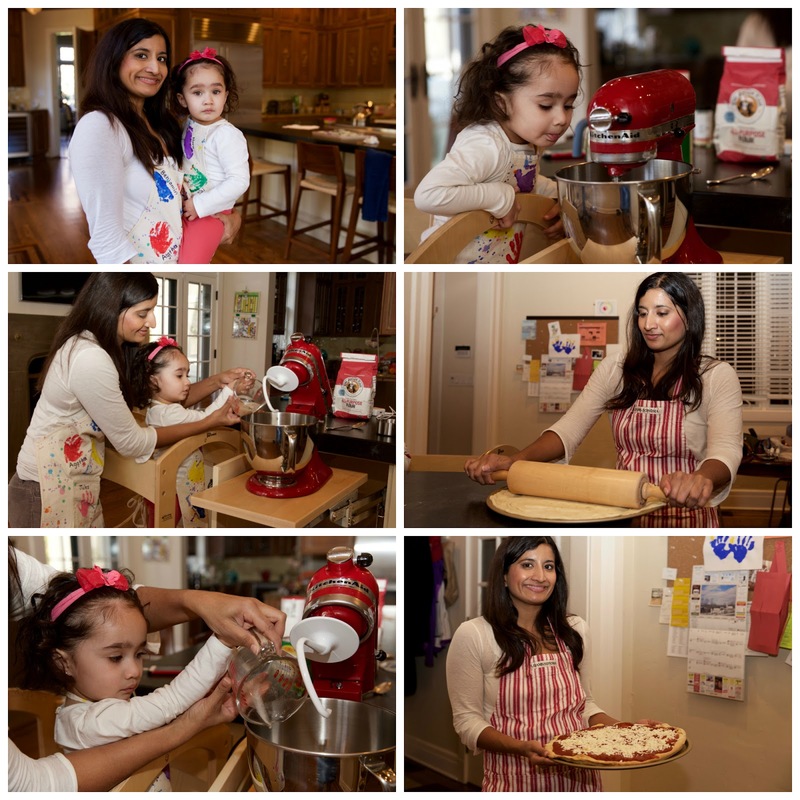 The Kitchen-Aid Stand Mixer is perfect for their little hands! Just make sure to lock the bowl in place before those little hands turn the mixer on! 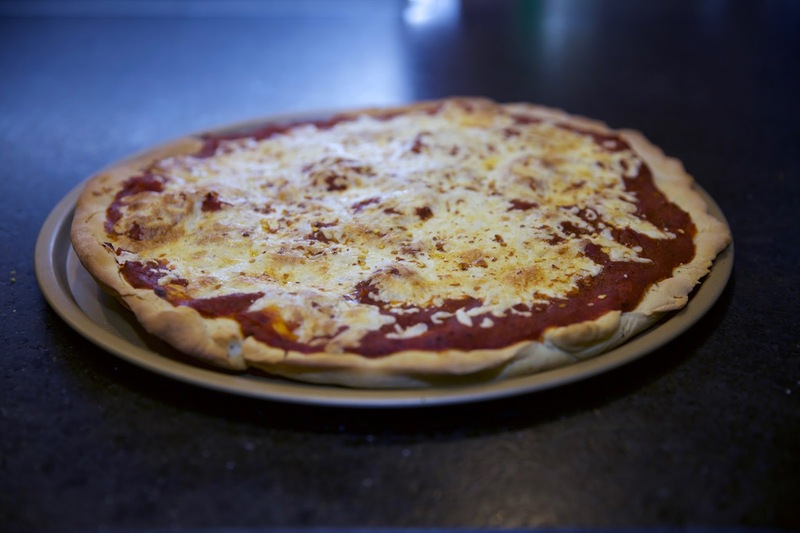 Pizza dough needs several hours to rise, so make sure to keep that in mind when making your pizza. Cover and let rest in a warm place for 3-4 hours or overnight. Prick dough thoroughly with a fork.